My name is Tiffany. I don’t like to talk about my past but I will say this – my grandmother told me to leave her house when I was eighteen. I wandered the streets of West Palm Beach for a time and eventually was placed in foster and group homes. I admit I was unruly, kept to myself and was distrustful of everyone. But I was determined to provide for my own needs. I am now at the Faine House in Orlando and am getting stability in my life for the first time. I work 30 hours a week at WalMart and will soon have my AA from Valencia. I plan to transfer to UCF to achieve a degree in Education. I also volunteer at a day care. The WingsNet program has awarded me with funds for my work consistency and my academic achievements. I like WingsNet because it rewards me for a good job and is not a hand out. Thank you, WingsNet! 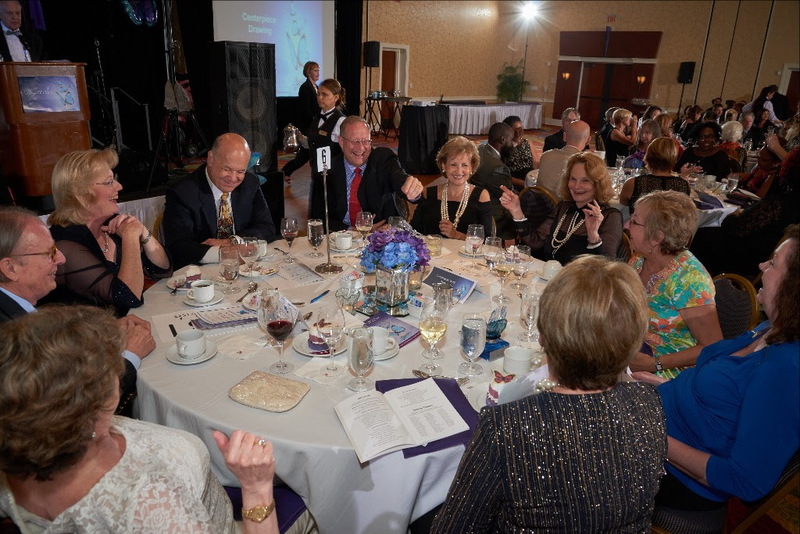 Our sincere appreciation to everyone who helped make “Hope Rising,” our 20th Anniversary Gala a great success: Our net proceeds have exceeded $126,000! Through their generosity and compassion, sponsors, donors and guests once again came together to help at-risk youth who have aged out of foster care get a good start on becoming independent and self-sufficient adults. Thank you for providing hope and for making a difference in a young person’s life. Unfortunately, teens who age out of foster care are often forgotten during the holidays. So we are very grateful that the Partners and employees of Lowndes, Drosdick, Doster, Kantor & Reed have chosen Wings of Hope as their Holiday Charity! Thanks for letting them know you care. This is the giving and shopping season! Did you know that Amazon donates to the Brian Christopher Lanier Wings of Hope Foundation when you shop at AmazonSmile? It’s easy – just go to http://smile.amazon.com/ch/59-3370482, choose us as your charity and we’ll receive 0.5% of all your purchases. Pass the word to family and friends so they can help, too! As we pause to consider all the blessings in our lives, please know that we are thankful that you choose to be a part of Wings of Hope. We wish you and your families a Happy Thanksgiving, a Blessed Christmas, Happy Holidays and a New Year filled with peace, health and joy!